Google will comply with the European Union's demands that it stop discriminating against rival shopping sites, the company told Bloomberg ahead of its deadline to respond, though it declined to provide details about how it will do so. 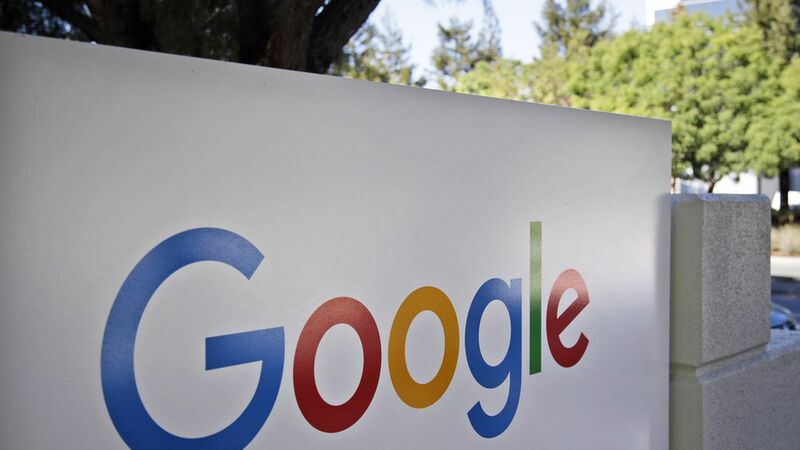 In June, the EU fined Google €2.4 billion ($2.7 billion) for skewing its search engine results. Tension: EU regulators have dealt with major tech companies failing to comply in the past, as Bloomberg points out (Google will face additional fines if it doesn't do so by Sept. 28). At the same time, some companies have found the lack of guidance challenging as they attempt to devise plans that satisfy regulators' requirements.